Sitting in between the rolling hills of the Kentucky horse Farms , you could not be in be in a better spot to take full advantage of your free and time and all that the Bluegrass State has to offer. From the Beaumont Farms entry, you are less than 5 minutes from the airport, downtown Lexington, Rupp Arena, and Keeneland Race Track. Sitting just off of New Circle Rd, Beaumont is conveniently located to many of the major employers including, Lexmark, Toyota and the University of Kentucky. 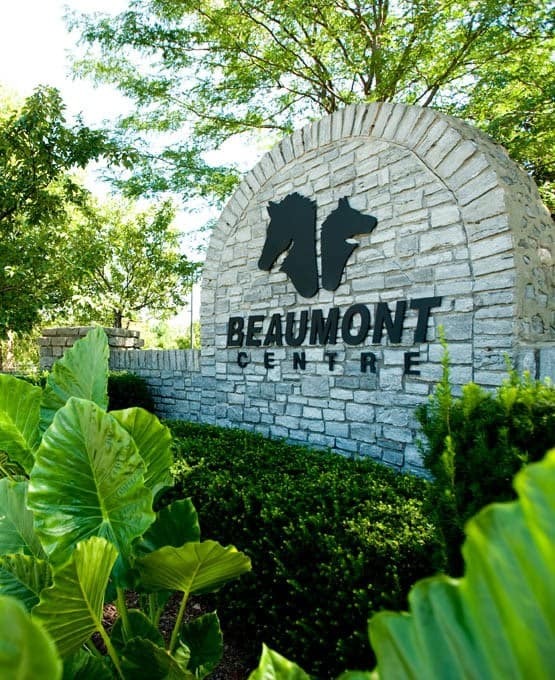 The entire Beaumont residential and retail development sits on Harrodsburg Road and Man o’ War Boulevard. One of the area's most beautiful drives that will take you past famous horse farms, the fully restored Shakertown Village and to the historic town of Harrodsburg.